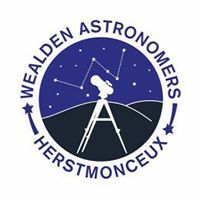 Wealden Astronomers will be at the Observatory Science Centre, Herstmonceux on Saturday 21st February 2015 for the next open evening of the season. The evening runs from 6:30pm to 11:00pm. See you there. As per usual, viewing is subject to weather permitting.